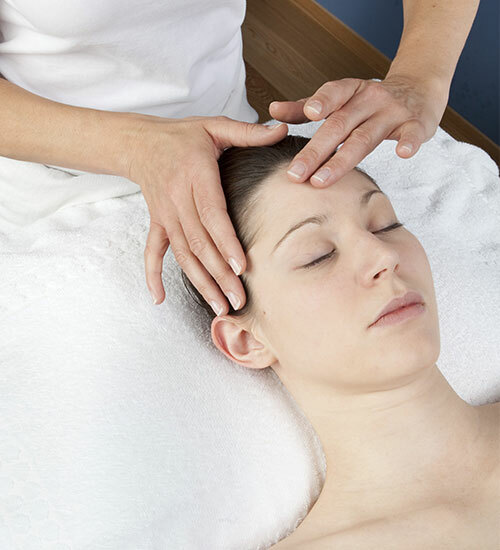 Clearbrook Healing Center massage therapists in the Cherry Hills area perform acupressure massage therapy by applying gentle pressure to precise points on the body. Clients remain fully clothed during the entire session which can last up to one hour. Acupressure balances the body’s opposing forces of negative “Yin” and positive “Yang” energy and not only treats the entire body structure, but also seeks to balance the mind and spirit. Although scientific research into the health benefits of acupressure treatments vary, acupressure recipients regularly report significant relief and positive results from a variety of health conditions that range from preventing nausea following chemotherapy treatments in cancer patients, to alleviating chronic depression and anxiety disorders. Practitioners access acupressure points using variable pressure that is applied with the fingers, hands, arms and may also include massage using the hands and feet. Sessions typically last anywhere from 45 to 90 minutes and are often combined with other massage therapy to enhance the experience of our Cherry Hills clients. Contact us to consult with a certified Clearbrook Healing Center massage therapist and schedule an appointment. Located in Denver serving Cherry Hills and surrounding areas.